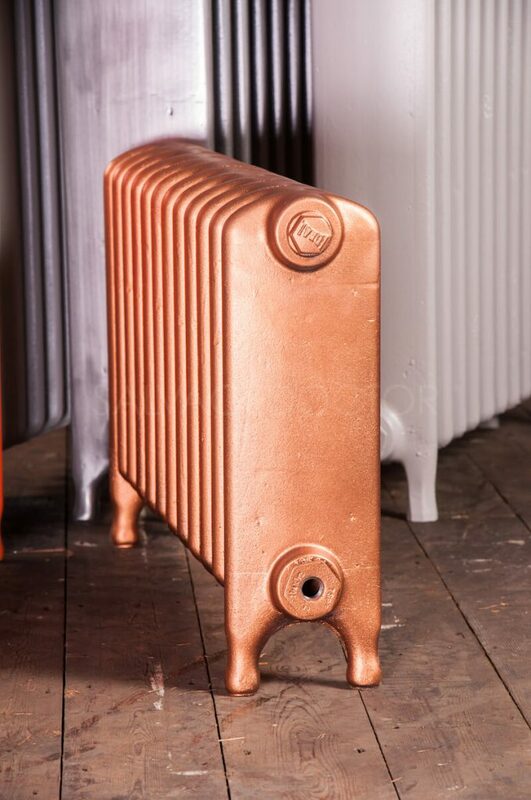 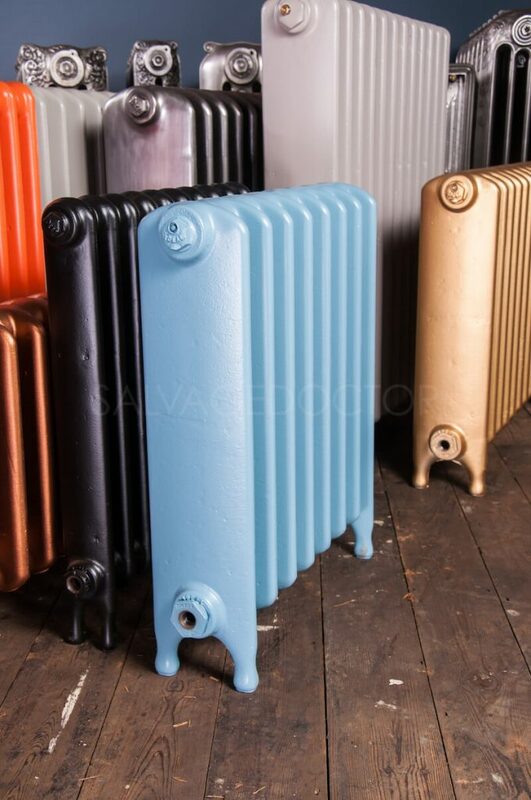 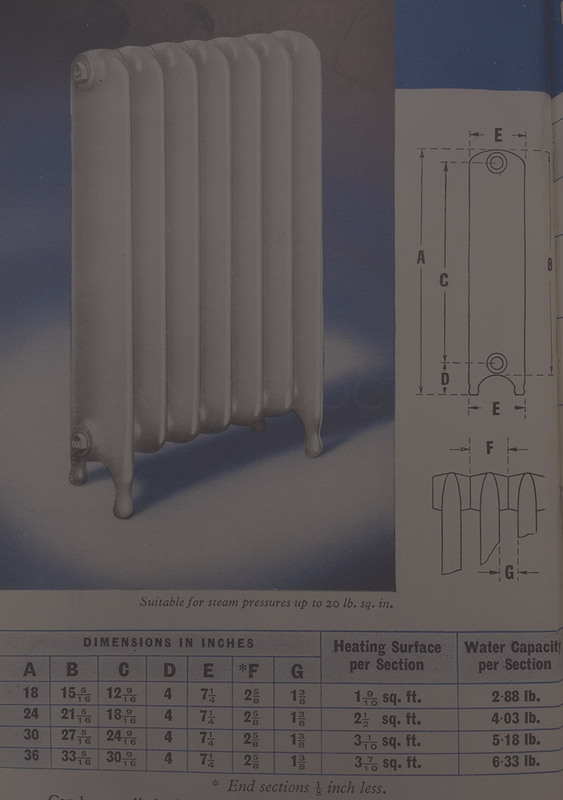 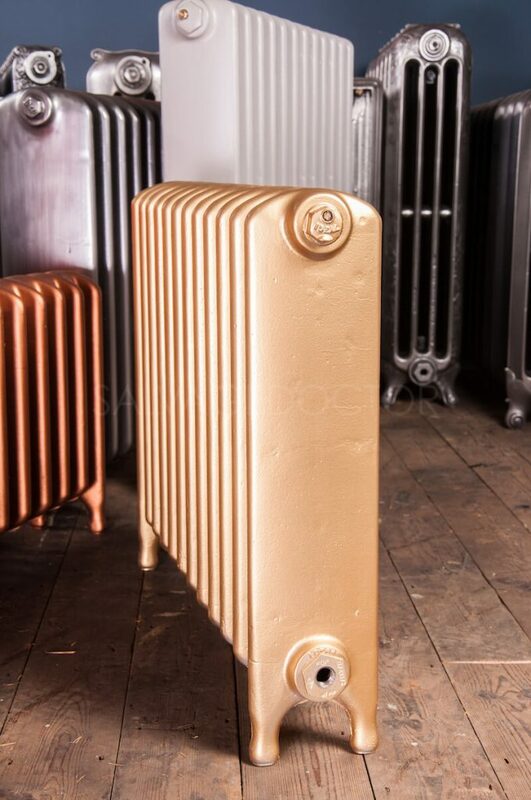 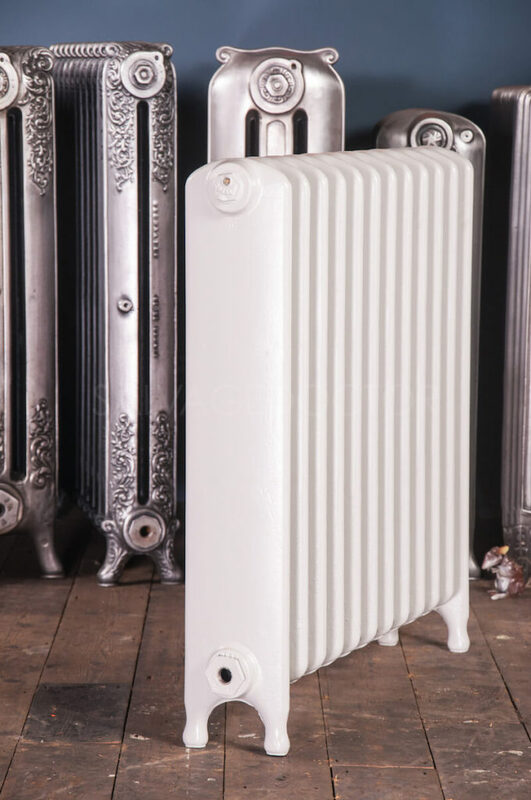 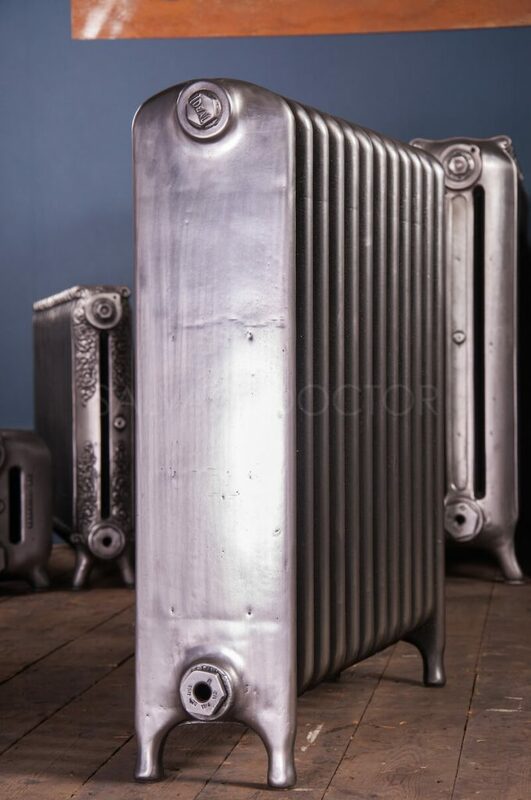 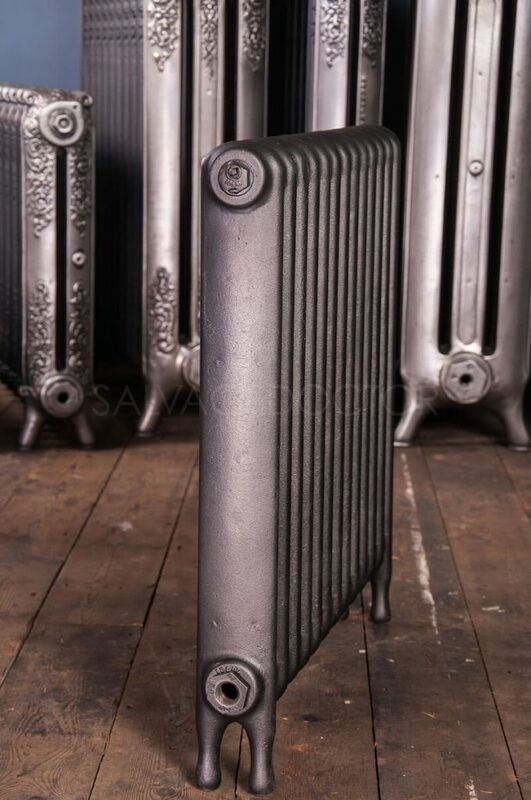 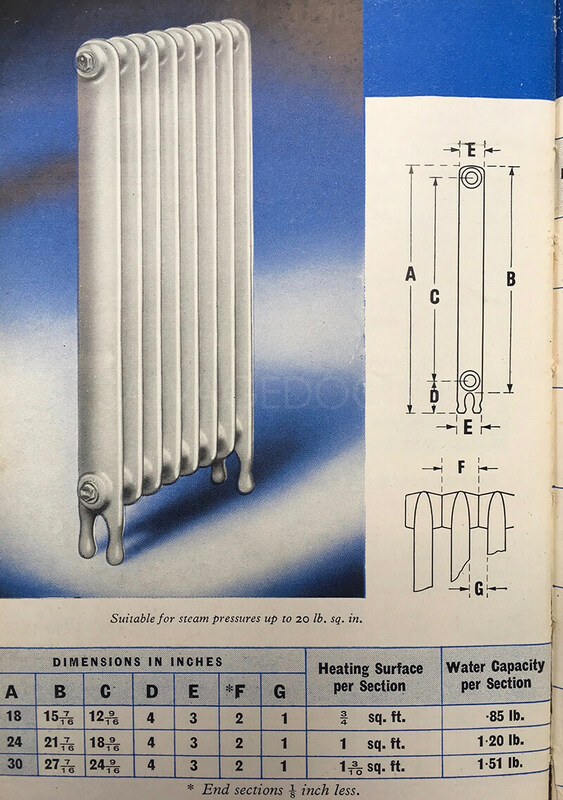 This Style of radiator was introduced in the early 1930’s and was produced alongside the Neo Classic range. 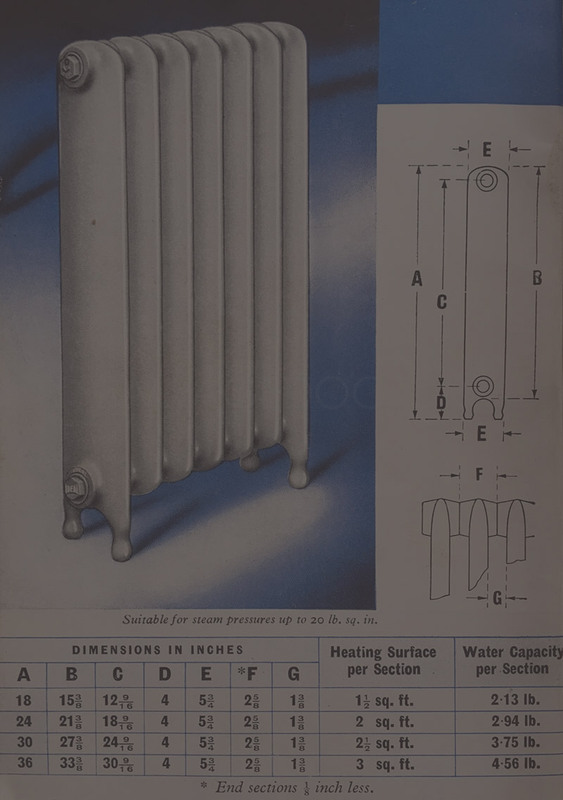 Due to it’s ease of cleaning, this simple design was most often found in hospitals, schools and other institutions. 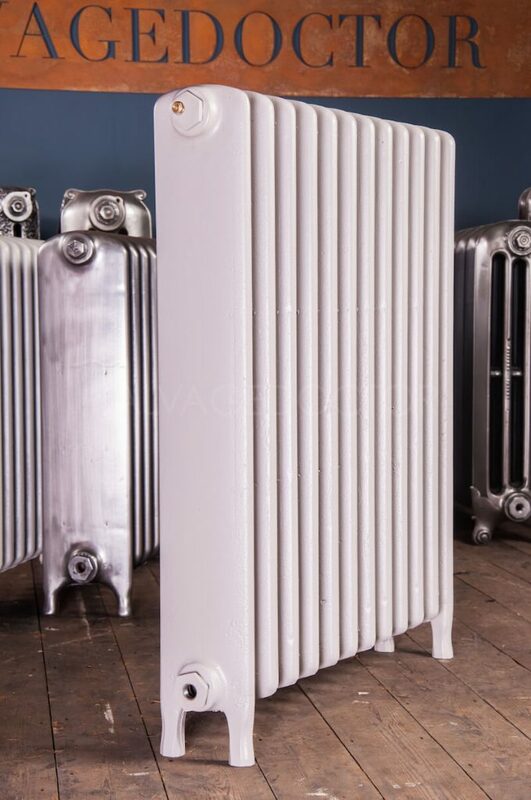 Despite it’s original intended purpose, we often see this style of radiator in residential properties as it has a preferable appearance for some projects. 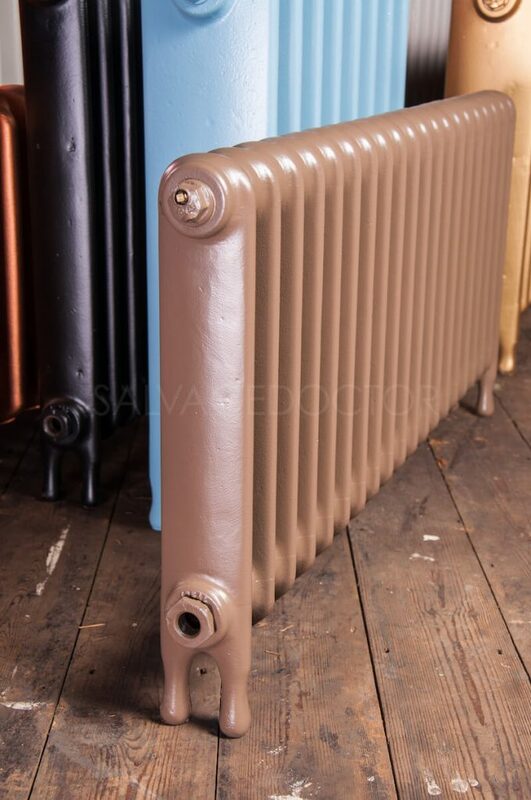 Please see examples of the School and Hospital cast iron radiators below.